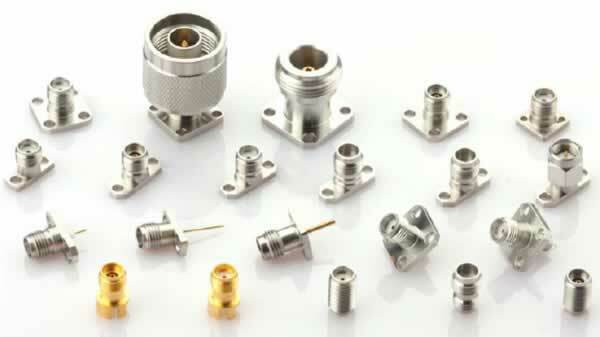 3.5 To 2.4mm Adaptors that we offer are manufactured and tested using the latest techniques with the objective of eliminating each and every possibility of defect. Our 3.5mm to 2.4 mm adaptor DC to 33 Ghz is tested on various parameters so as to ensure its quality and durability. 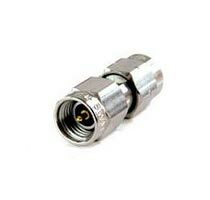 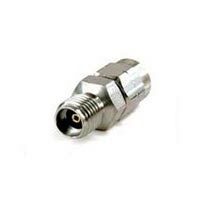 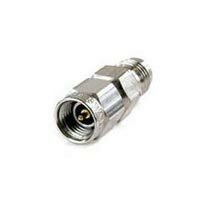 We are one of the prominent Manufacturers, Exporters, Importers and Suppliers of Adaptors. 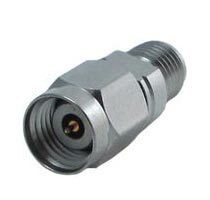 Looking for 3.5 To 2.4mm Adaptors?